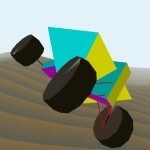 QuadSim is a quad (vehicle) physics demo based on my spring-based soft-body physics engine, written in 2006. 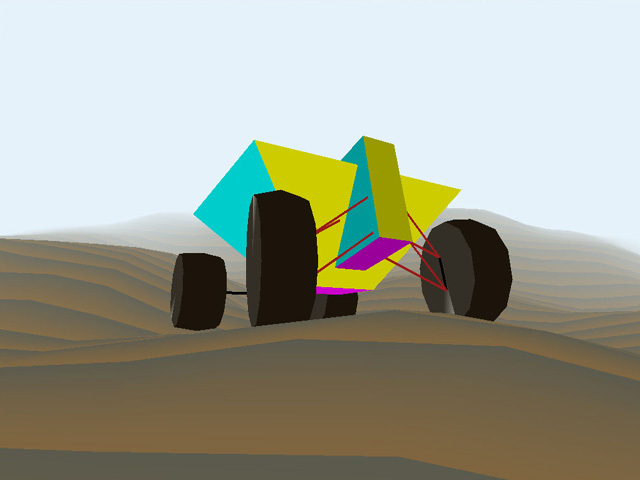 All physical interactions are simulated using a variation on simple mass-spring connections. This variation includes a anisotropic static/kinetic friction model. 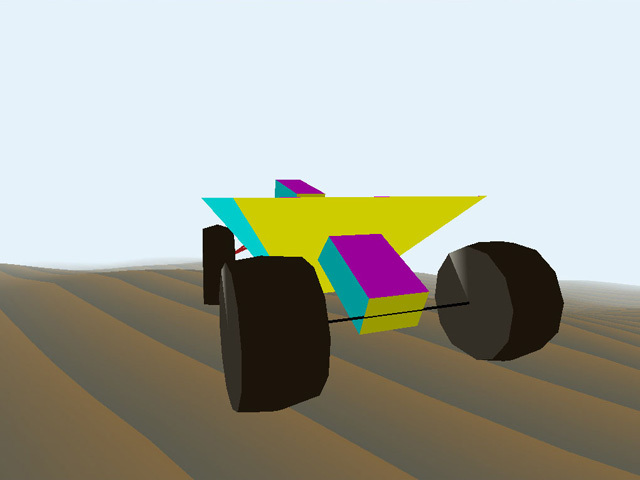 Consequently, skidding of the quad is the result of realistic simulation of the contact friction between the soft-body tires and the ground. 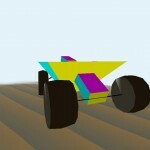 The (skeletal) quad model includes springs, shock dampers and non-rigid tires, all simulated using the same algorithms. Have you released the code for it somewhere ? Or do you plan to ? I'd be very interested. 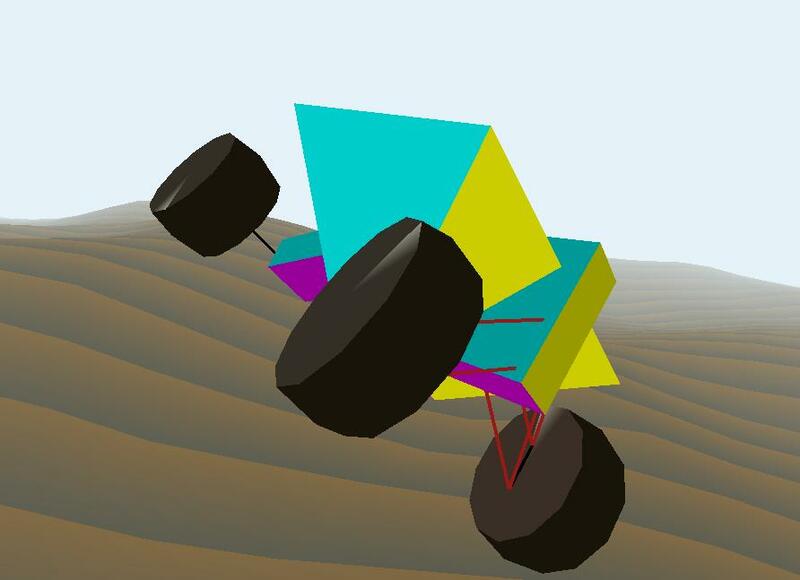 I tried to implement car physics a few times but could never get it right. Hi Vlad! The code's GPL-ed, and I don't have any documentation for you. But I'll send you a link by email in a minute! Good luck! A tutorial for something like this would be pretty awesome. Impressive – much like the Doom3 article! Hi - really cool articles and site! 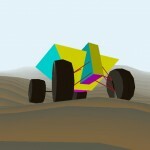 Could you also send me a source code for this demo? Hello! Impressive video and site. Can I have the source code of this demo, please. I'm working on a terep2-like simulation model on ARM platform. this is very cool despite of the age of this post. I would really like to have a look to the source code. Thanks Michele. You may download the GPL-ed source code, as long as you do not expect any support.. It's here. Good luck!